First the bad news: Jesus will be killed. If you wish to follow Christ, you must pick up your cross and follow Him. 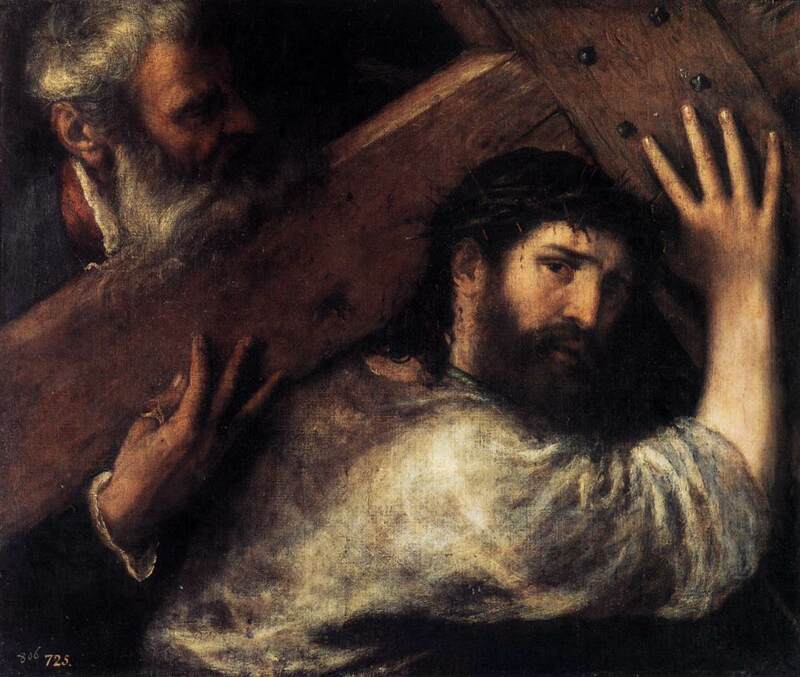 We must empathize with the poor disciples; this is very, very bad news indeed, for every Jew in the 1st century knew about the very bad news of Roman crucifixion. But there is the very Good News: On the third day, Jesus is raised. Each man can also be saved if they embrace the sacrifice of Christ. There is no easy way and Christ urges us to not take the easy way. Our lives depend on it.